Cris Lam is an accomplished case manager, with an eye for detail, who plays a critical role in preparing her clients and their files for negotiations, mediations, arbitrations, assessments, examinations and trials. Cris has used her Law Clerk Diploma from Seneca College’s Department of Legal and Public Administration and her Bachelor of Arts degree from York University to educate and train the next generation of law clerks. With her thorough understanding of the Family Law Rules, Cris helps her clients navigate the court system and achieve immediate, cost effective and successful results. More importantly, Cris is especially skilled in helping her clients manage their personal struggles with great compassion, while ensuring that each question is answered, each issue is addressed and that her clients are well served. Cris is a frequent public speaker and has been quoted in trade journals. 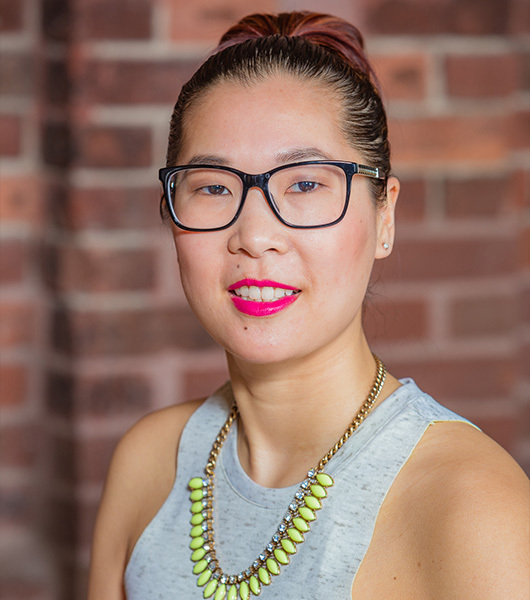 Cris is a member of the Institute of Law Clerks of Ontario and was a Director on the Board of Access for Parents and Children in Ontario (Ontario’s largest supervised access center). Cris is a Certified Divorce Coach who helps her clients deepen their learning, improve their performance and enhance their quality of life through separation and divorce. Cris’ curriculum vitae is a testament to her professional excellence. Cris is proficient in Spanish, Cantonese and English.